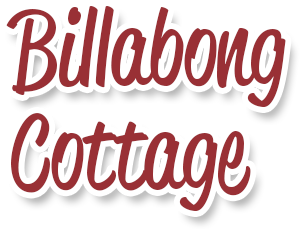 The Cottage can accommodate 2 couples. It is fully self contained with a full kitchen, fridge/freezer, TV/DVD, air conditioning and a wood fire.The separate bedroom has a Queen size bed. Living area has a queen size sofa bed. Rollaway bed available on request. There is a BBQ on the large covered deck. Bookings that are cancelled within 2 weeks of arrival will incur a 50% deposit fee. Please note there is no mobile coverage for the Jalbarragup area. We also have an outside spa. If wanting to use an extra $15.00 per day will be added. Please inform us at the time of booking if you are bringing a dog.